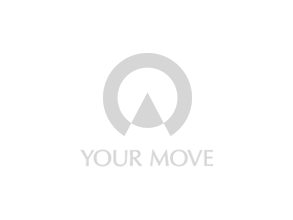 Your Move Estate Agents Faversham is conveniently situated within the town centre opposite the Guild Hall, where markets take place three times a week. We offer to Faversham and its surrounding villages a one stop shop of professional estate agency services which includes, residential sales, financial services from our partners Embrace Financial Services, and conveyancing. Our professional letting service is also available to Faversham and the villages that surround us. We are pleased to be able to offer a wide range of marketing options to help promote your property to the highest standard.